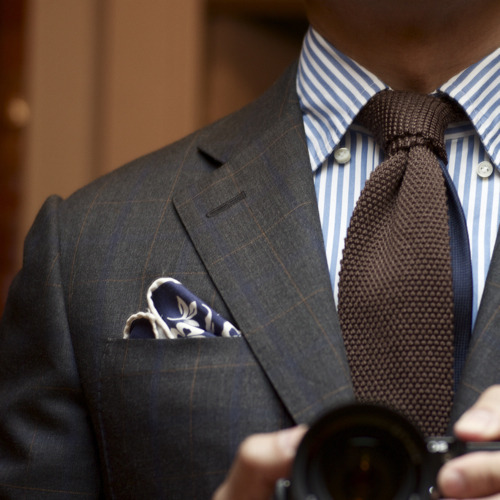 It may seem strange to talk about novelty ties when discussing a basic, minimal necktie wardrobe. 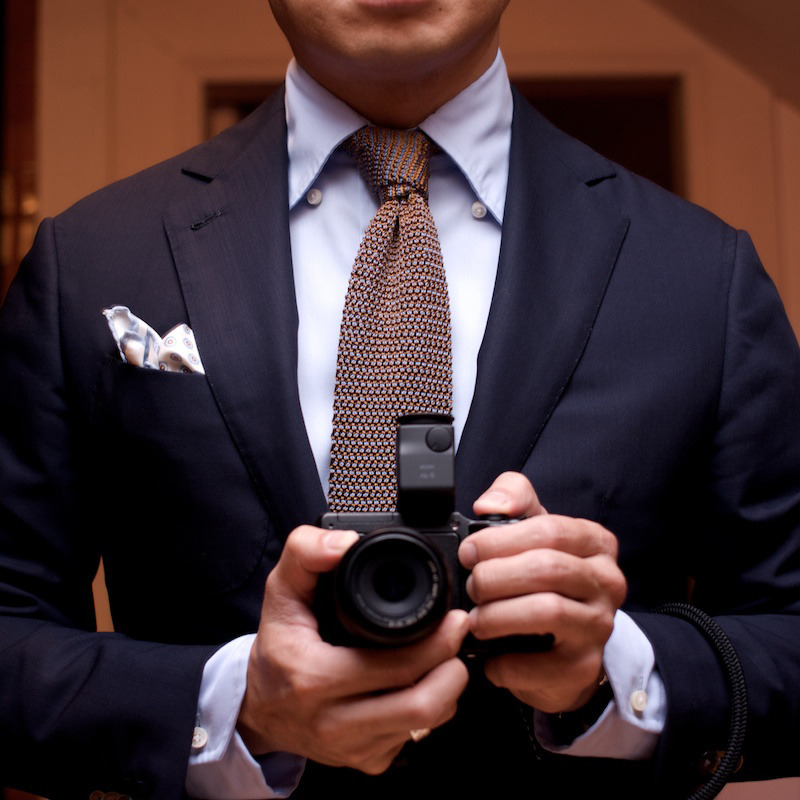 However, an overly basic necktie wardrobe can be, frankly, a bit boring. Sometimes you want something a bit more novel and playful. The key here is to choose something fun without crossing into kitsch. I’ve chosen three options for you to consider and included some photos to illustrate what I think are perfect executions. When these are done right, they can be excellent variations on the staples I’ve been talking about this week. 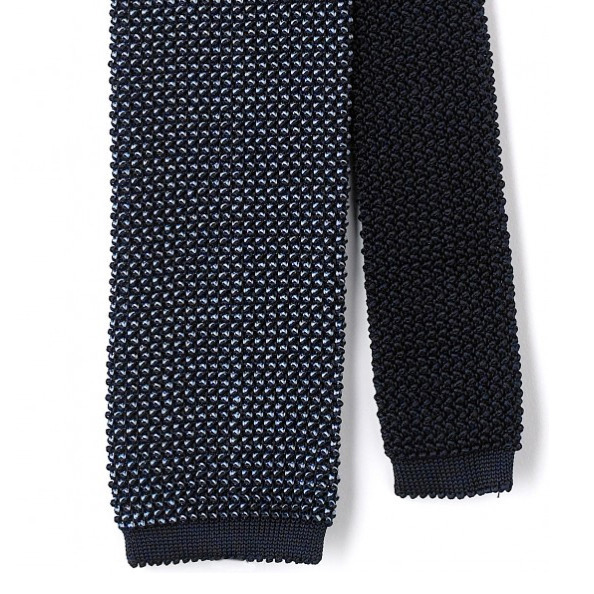 Bicolor knits are possibly the most underrated thing in menswear right now. As I noted, you’ll soon find that knit ties are some of the most versatile that you can buy. 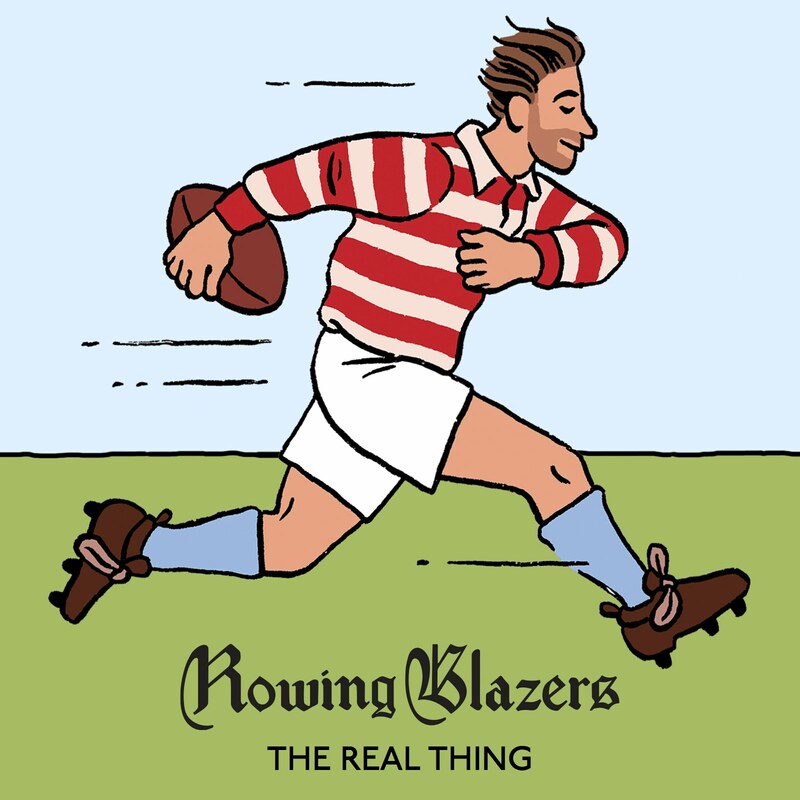 Most men, fortunately or unfortunately, find themselves in increasingly casual settings, and a knit tie works best for these environments. 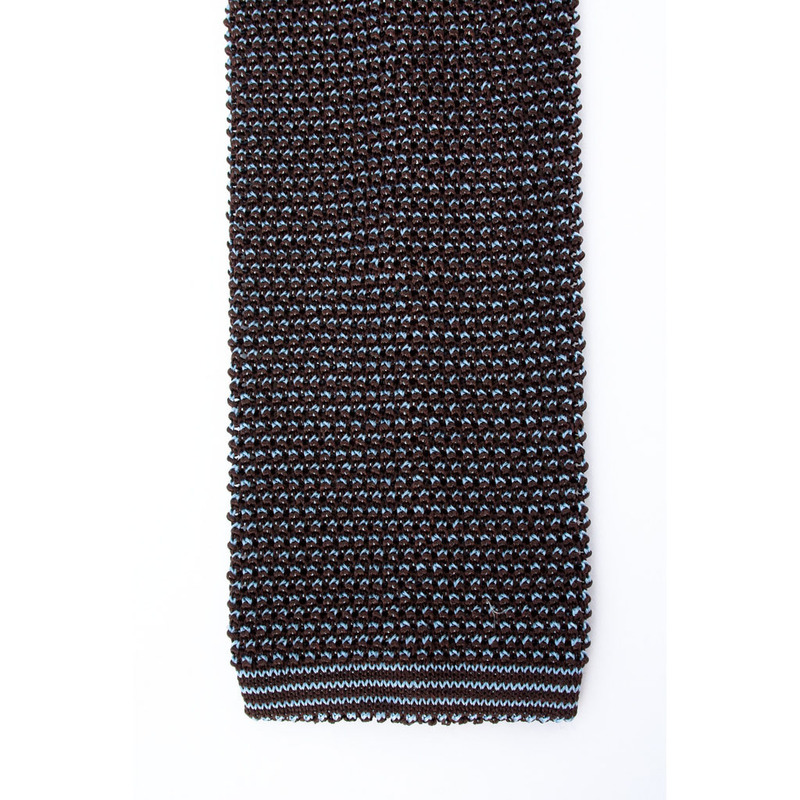 Solid knits are great, but for a little more punch, I recommend bicolor knits. 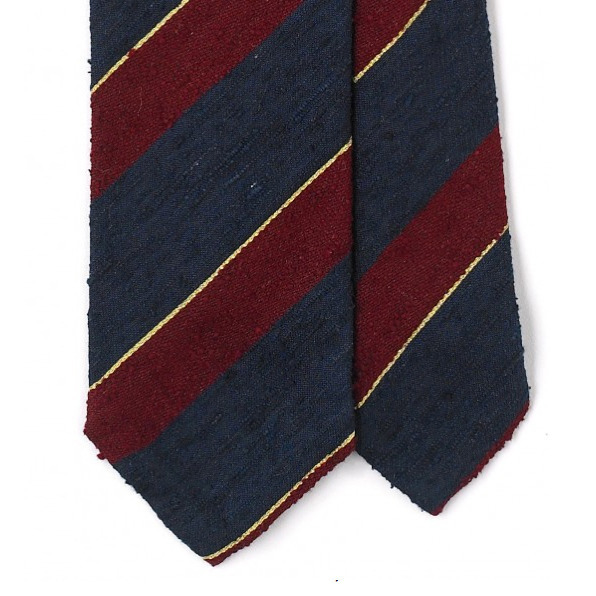 These ties are made with two different colored yarns and, if the yarns are woven in a slightly open weave, they can slightly vary in color depending on the angle they’re seen from. They’re absolutely stunning in person. Gallo and Drakes are probably the most well-known makers. Unfortunately, you can only get Gallo in Italy, and they sell for about $125. Drakes is a bit more easily obtained, since they have an online store, but they still run about $150. They also don’t carry them all the time. Much more affordable are Kent Wang’s, which sell for $75. His are made on an older loom, which means there is an overlapping seam on the back. This gives it a bit more of a three-dimensional appearance, which I like. Newer looms make them just like socks, so the seams lay flat. 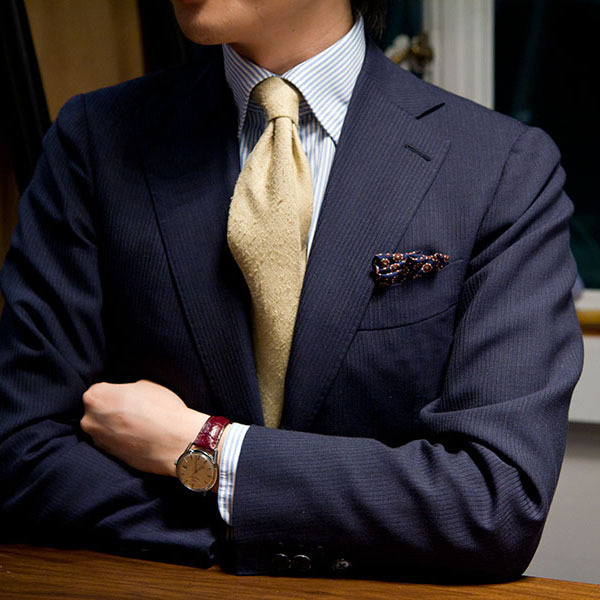 For the bold, get two high-contrast colors such as brown and navy. For something subtler, try something like a dark purple and navy. The color combinations here are endless. 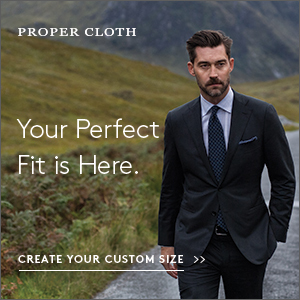 The term raw silk can be a bit confusing. In the silk industry (more professionally known as sericulture), I’ve seen the term “raw silk” refer to pure silk fibers that haven’t been treated with any chemicals. I’ve also seen it refer to silks that haven’t been stripped of their sericin, the gooey substance that sheaths the silk when it leaves the silkworm’s lips. 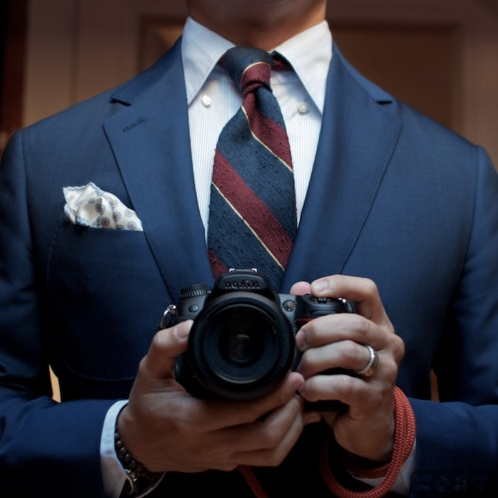 For ties, however, it seems that the term generally refers to silks taken from wild silk worms. In traditional silk production, silk worms are raised on a “silk farm.” Once these worms have encased themselves in their cocoons, workers drop them into hot water in order to kill them and remove the sticky sericin. The cocoons are then brushed until the end of the silk filament is found, at which point they’re carefully unraveled and spun onto spools. You can see a wonderful video of the process here. Thus, raw silks in this case refer to a deviation from the traditional process – when the worms aren’t killed, but instead allowed to transform into moths. Once the moths are newly formed, they secrete an alkali fluid that dissolves a hole in the cocoon so that they can emerge. The hole breaks the silk filament into shorter fibers, which are then spun like cotton or hemp, rather than reeled onto a spool in one continuous strand. There are two main types of raw silks – shantung and tussah. Both combine irregular thick and thin yarns in the warp and weft. This creates an uneven surface and color, which gives it a slightly rough and textured hand. However, shantung typically will have the sericin left on, which makes it feel a bit more thick. It will also have less of a sheen than tussah will have. For me, the upside to raw silks is almost all in its slubby quality. 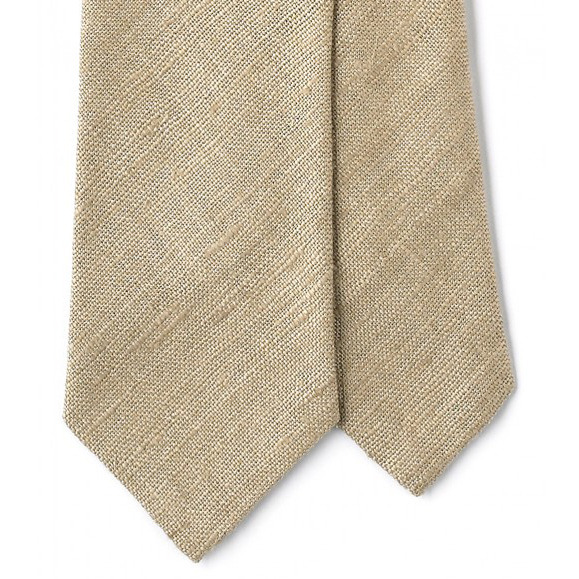 Knits and grenadines are great ways to add texture, but nothing beats the uniqueness of a slubby raw silk tie. Drakes so far seems to be the only maker of slubby ones. 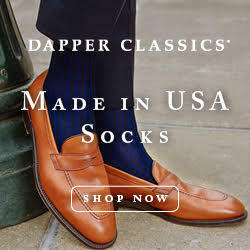 They’re a bit expensive, but you can’t argue with how amazing their ties are. Finally, we have ties with contrasting blades. I’ve always liked these. When I need the tie to be a bit more traditional, I tuck the blade into the keeper; when I want something a bit more playful, I don’t. When you move naturally throughout the day, the blade peeks out in a playful manner, which I think makes the tie a bit more fun. 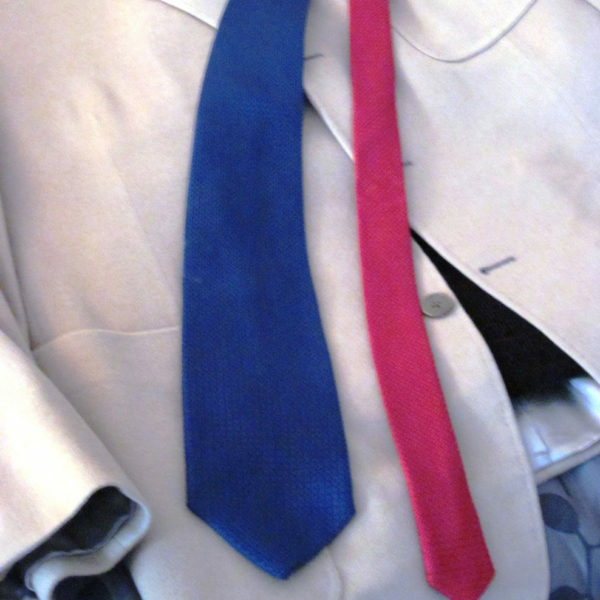 I’ve included a photo of GW with his contrast color Zegna tie. You can also see Wale wear one in his “You in Reverse” video (which, by the way, is a must see). There are a few companies that make these. Pierrepont Hicks has for a while now. I’ve never handled one personally, but Jesse wore one of their bow ties in his last video. Another excellent option is Sam Hober. 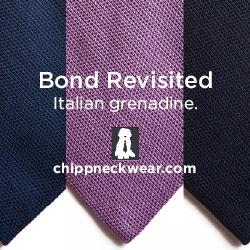 Since Hober’s ties are all bespoke, you can ask for a contrasting blade, in any color, on any tie. I’ve showcased an example of one of his latest commissions in the photo montage above. I have to admit I’m not that crazy about the color combination, but that’s the client’s choice. The craftsmanship on a Hober tie, however, is one of the best on the market. I’m actually thinking about commissioning a contrast blade tie from him sometime this month. So that’s it. This past week I’ve covered your necktie staples and discussed some “novelty ties,” just for the sake of diversity. That should give you some idea of what your most basic collection should look like. Come back next week for the last three parts of this series, where I’ll discuss tie knots and how to maintain your ties.